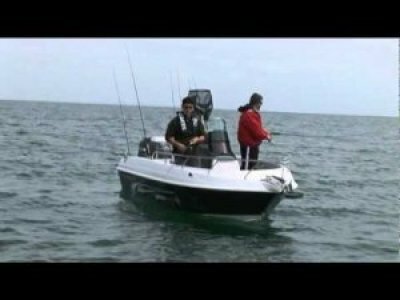 Are you looking to step into a Quality true blue offshore fishing boat? We have you covered with this Quality package from Haines Hunter, the 535 Profish. Competitive Finance solutions with Mercury Finance. Or simply visit our dealership to view our current stock. Well sell new Haines Hunter, Quintrex, Mercury outboards, Misty Harbor Pontoon Boats and Pioneer Sportfishing Boats, Trade Ins are welcomed plus we buy boats, motors and sell boats on consignment. 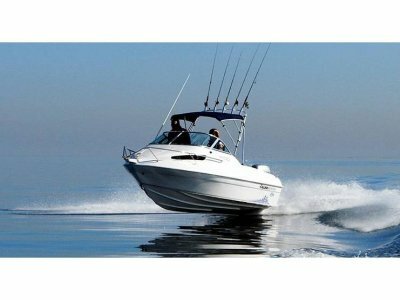 We service all makes of Outboard and Inboard engines and have onsite servicing available. we are also a fully stocked chandlery store, and have all the equipment to get you back out on the water sooner. Spruce up your pride an joy with all the latest Tech, with Simrad, Lowrance, Raymarine, GME and Fusion. Need Insurance? we have you covered with CLUB MARINE INSURANCE. 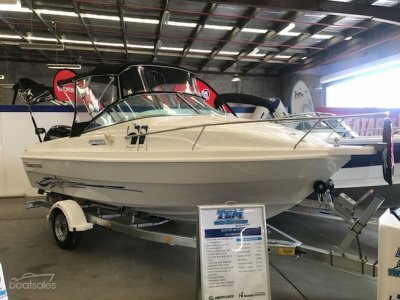 Tweed Coast Marine is located on the NSW/QLD border only 5km from Coolangatta airport, we service all areas of the Gold Coast and Northern NSW, we can offer delivery to your front door within 50km of our dealership we can also get you freight quotes for any interstate long distance buyers. 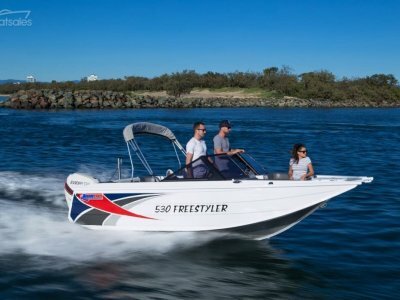 Give Tweed Coast Marine a call today as we truly are "Boating Made Easy""